Automatic alert when supply is low and out. 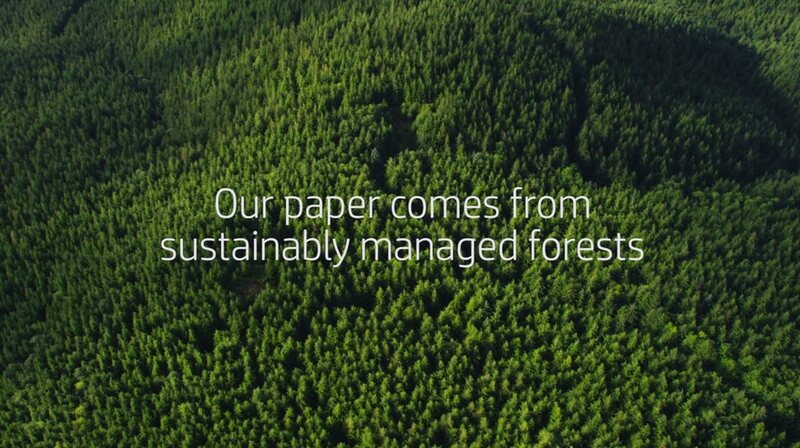 Greener choice — contains 19% total recycled content. 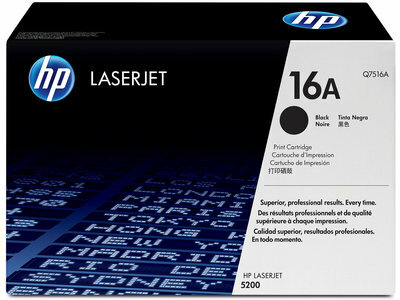 Enjoy the legendary quality and reliability of HP LaserJet printing. 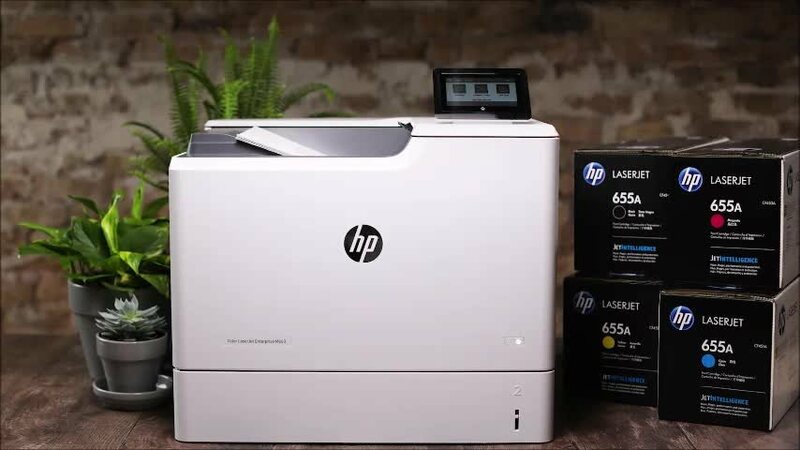 HP Smart Printing technology1 and the all-in-one cartridge design makes professional-quality printing easy, reliable and cost-effective for an excellent value. HP all-in-one cartridge—toner cartridge, toner and imaging drum in one supply—makes printing easy.